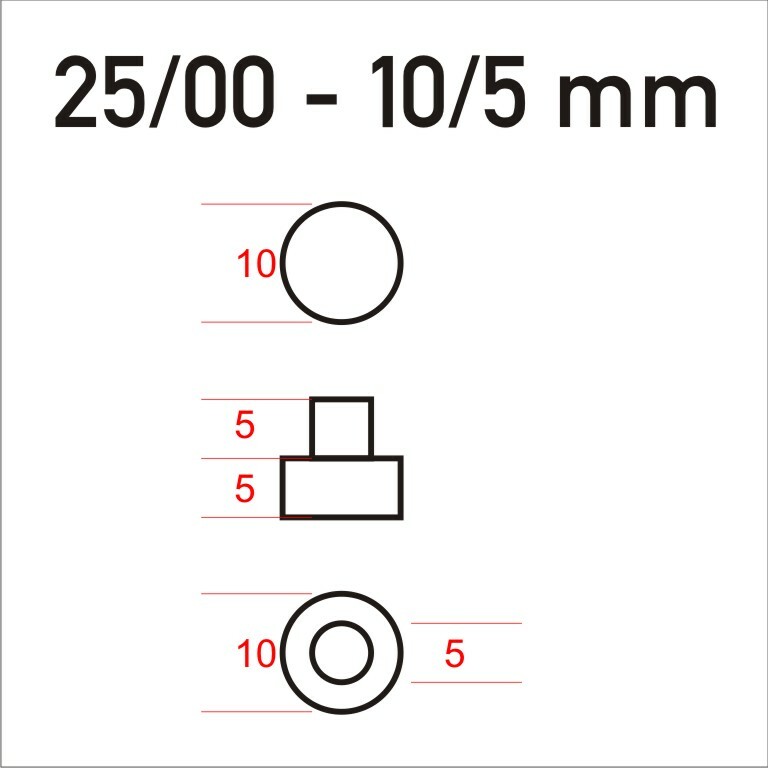 With our lead sealing press 25/00 you will be able to fasten lead seals and plastic seals with a diameter of up to 12 mm. 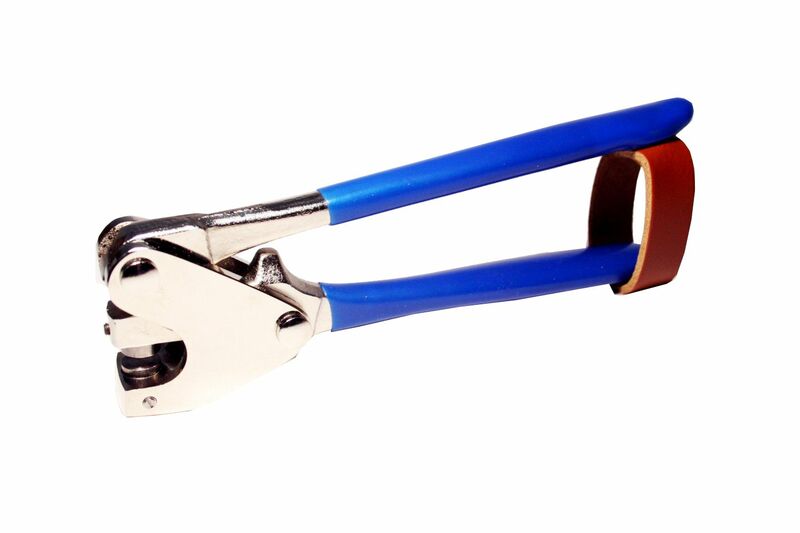 This plier offers a great power transmission and is suitable for many applications with medium frequency. 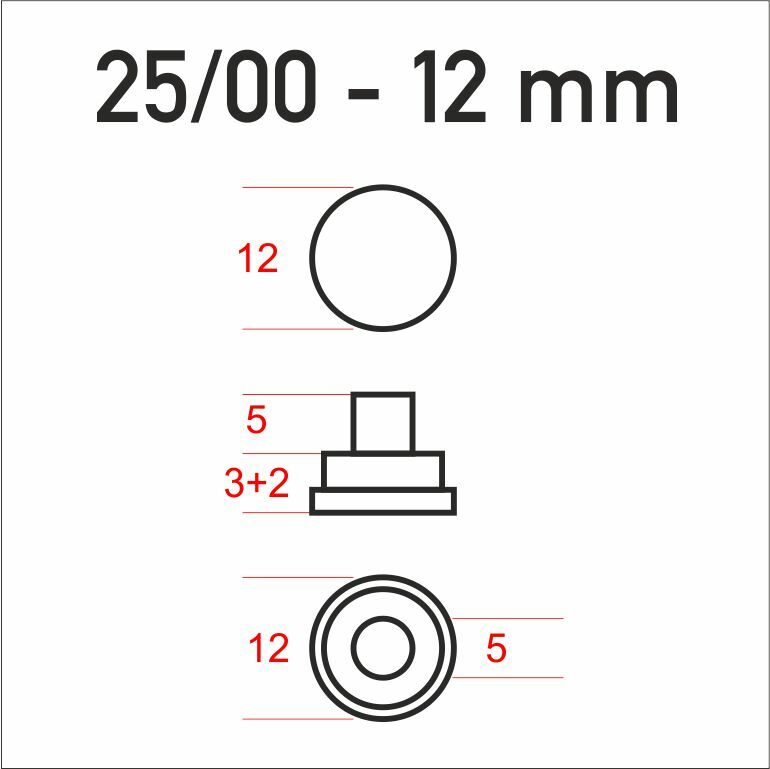 The 25/00 comes with blue plastic handles and 10 or 12 mm dies. 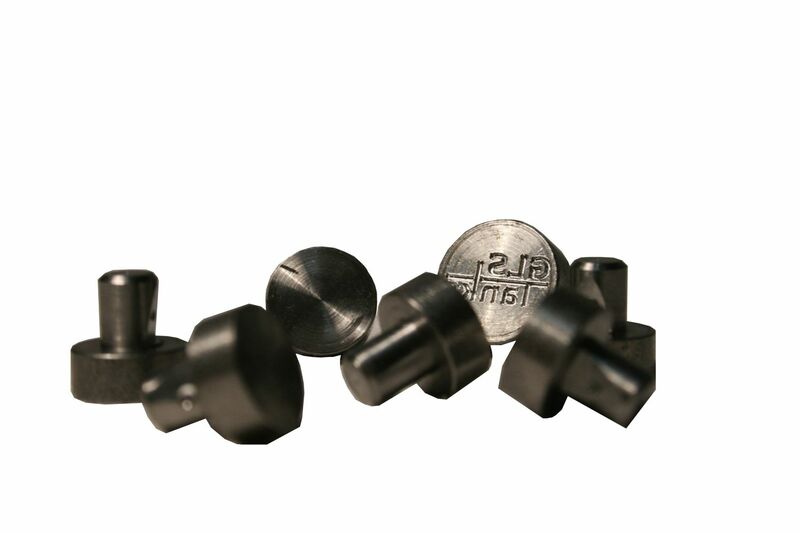 In our engraving department, we can customize the dies exactly to your requirements in short time.